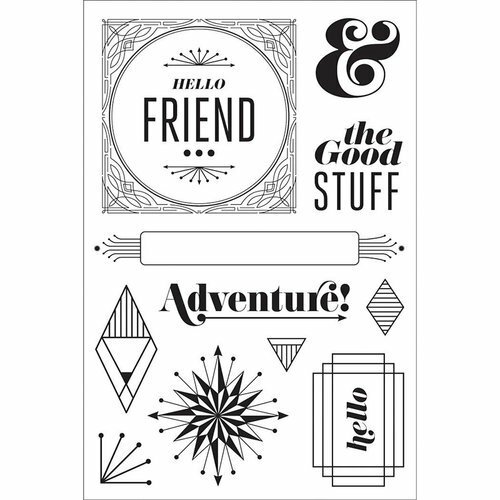 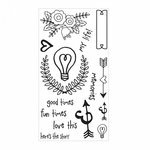 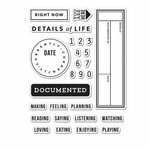 The Good Stuff Clear Acrylic Stamps by BasicGrey for Hero Arts are so versatile that you can use them for your everyday projects. 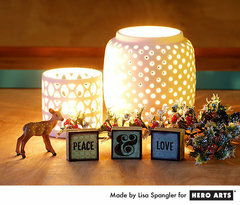 These stamps are so easy to store and you count on them to always cling to your acrylic blocks (sold separately). 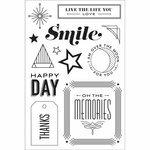 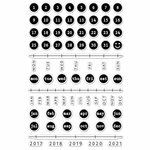 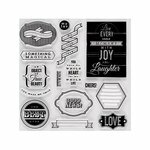 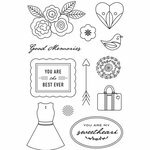 Included in the package are 11 clear acrylic stamps that are made in the USA and come on a 4" x 6" storage sheet. 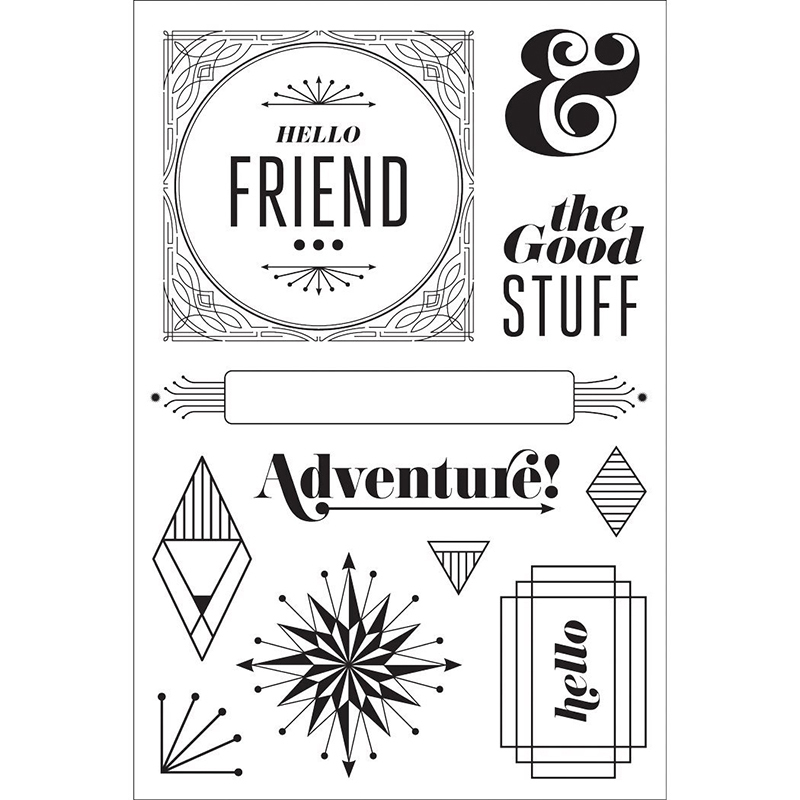 The stamps are manufactured from 100% photopolymer and are non-toxic, latex-free, and phthalate-free.